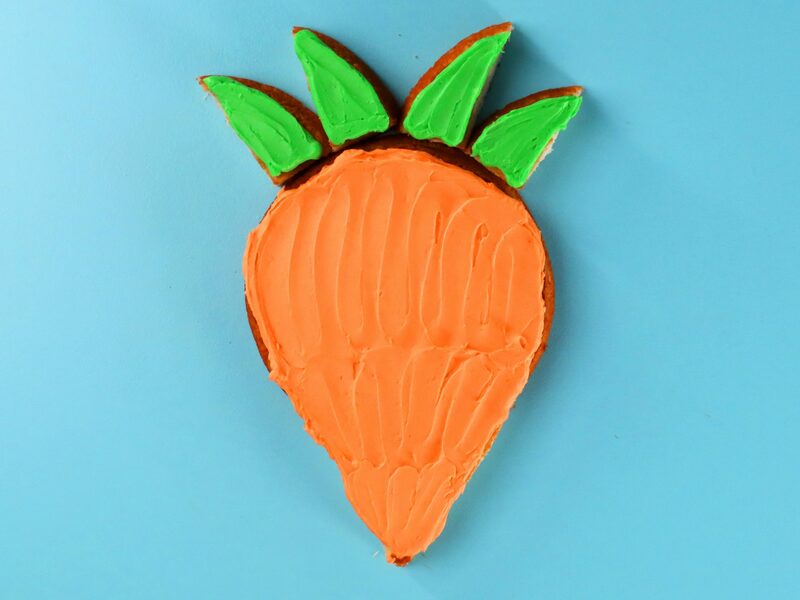 Switch it up with this fun twist on standard carrot cake! We used goat cheese as a gourmet substitution for cream cheese in the frosting. 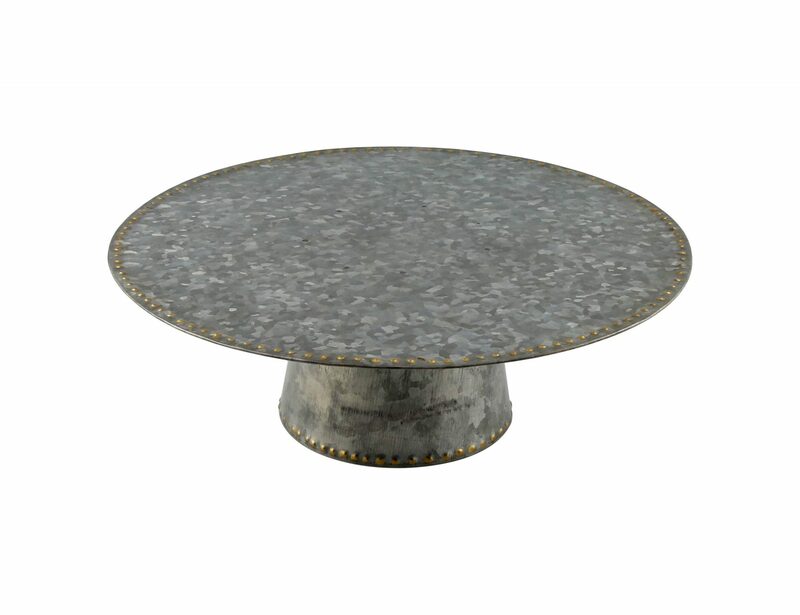 The sweetened cheese adds an amazing depth of flavor and complements the richness of the cake. We don't call it the best for no reason! This indulgent carrot cake is truly a classic that is so delicious you will never have to worry about leftovers. 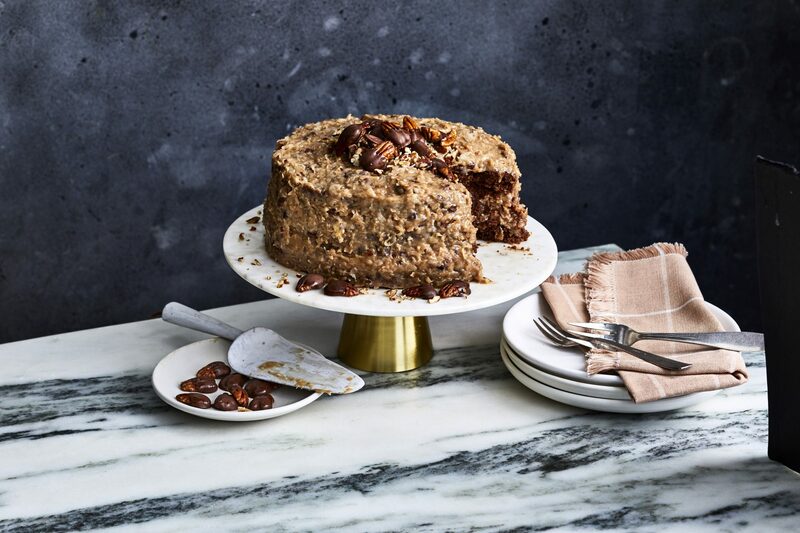 This lightened recipe features a tender cake packed with grated carrot, flaked coconut, and chopped pecans. 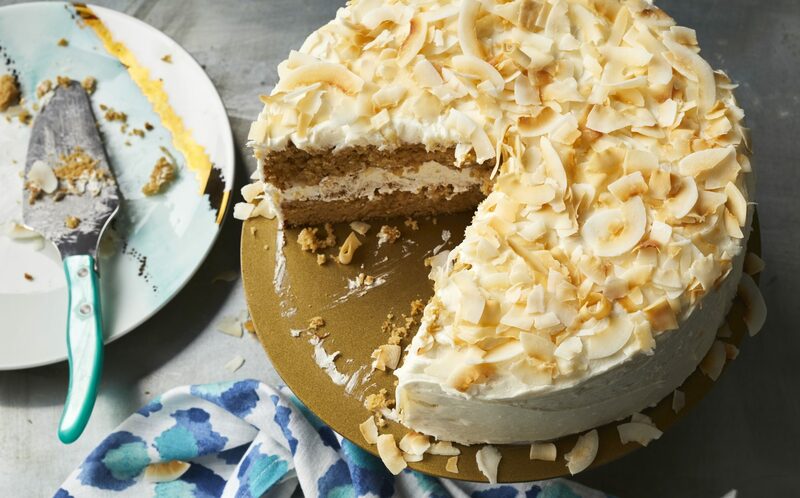 Just like a traditional carrot cake, this one is topped with a thick cream cheese frosting. 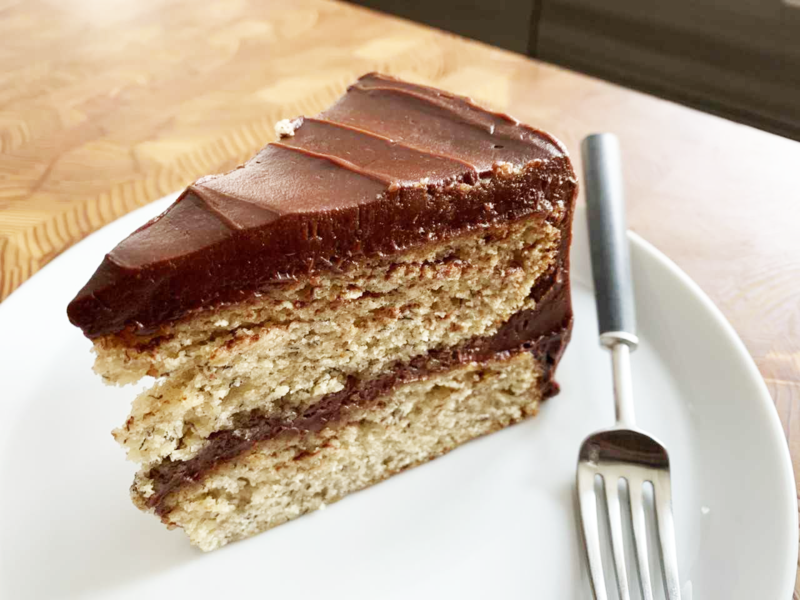 The secret to the moist texture of this cake is pureed baby food carrots. 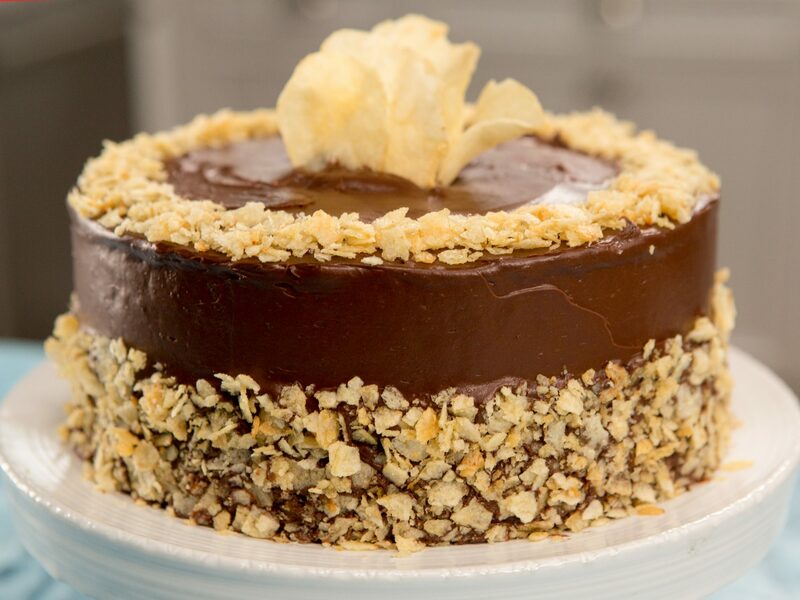 Top with toasted coconut for the perfect dessert. 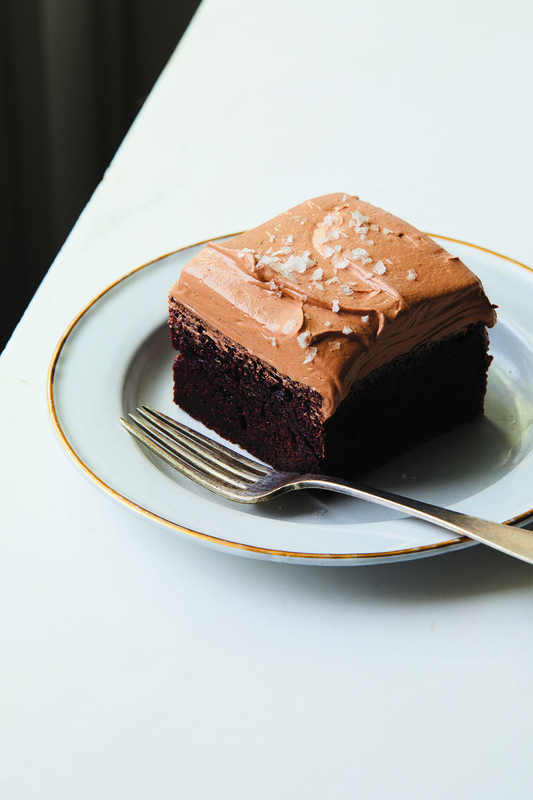 If you're lucky enough to have any leftovers, this cake actually freezes quite well. Top a showstopping crown of mascarpone frosting with swirls of apple cider caramel sauce and a scattering of salty-sweet spiced pecans. Caramel sauce, rather than frosting, sandwiches together the moist cake layers, creating a picture-perfect dessert. Not a big-time baker? 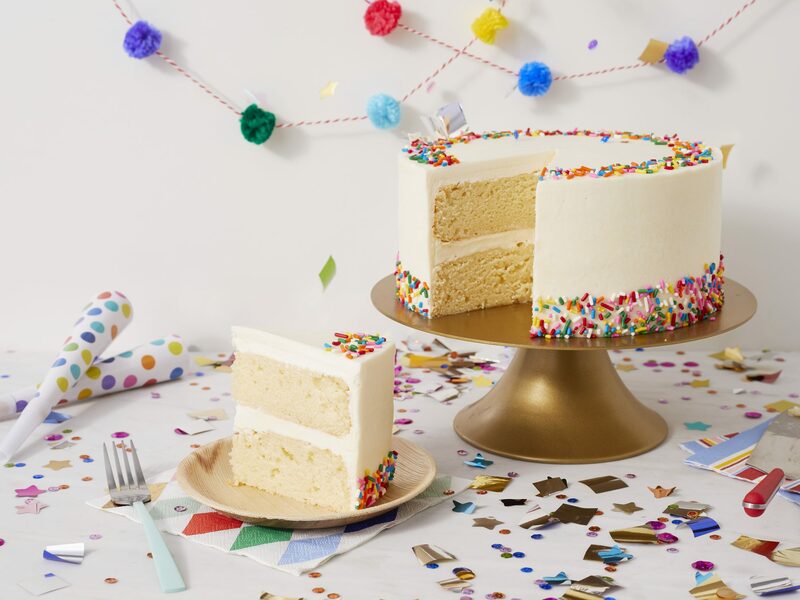 Sheet cakes are a quick and easy way to get all the flavor of a layer cake without all the work. 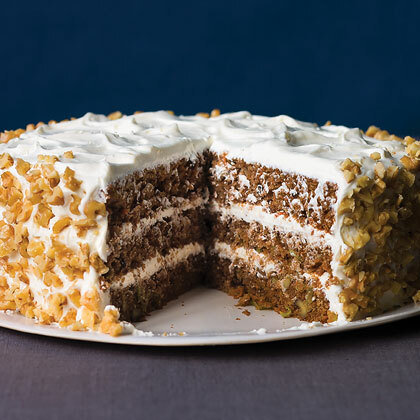 Not to mention this carrot cake received our Test Kitchens' highest rating. Bring some citrusy zing to traditional carrot cake by adding orange zest and orange juice to the batter before baking. For an extra punch of flavor, try adding some zest to the homemade cream cheese icing as well. 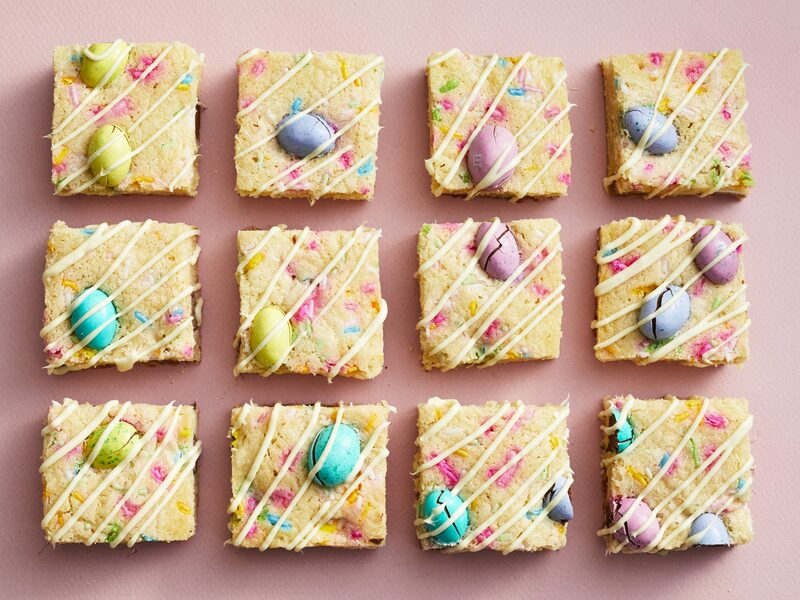 Just because you're gluten free doesn't mean you can't indulge from time to time! 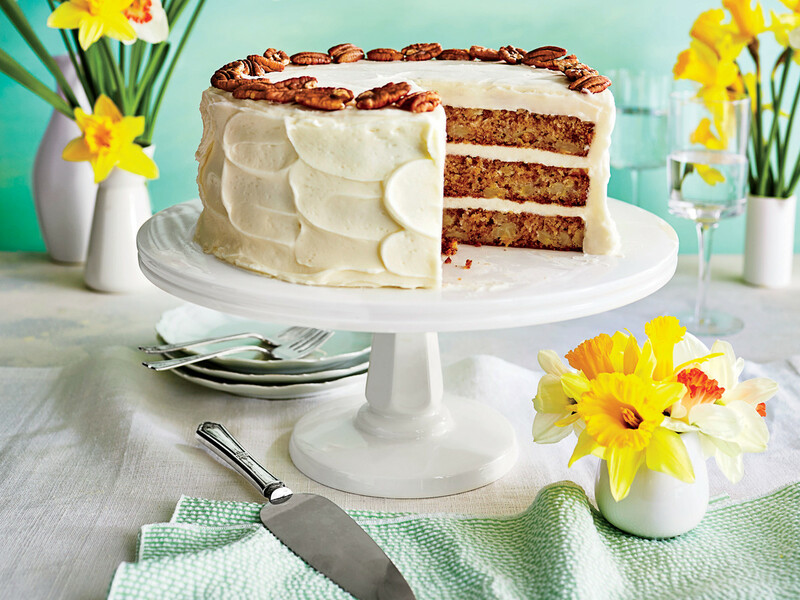 This yummy carrot cake starts with GF boxed yellow cake mix and is chock-full of carrots, nuts, and raisins. Turn a timeless carrot cake into individual-sized treats with this muffin recipe that will make for a great grab-and-go breakfast or snack. Top with cream cheese icing for a sweeter "cupcake-like" dessert. 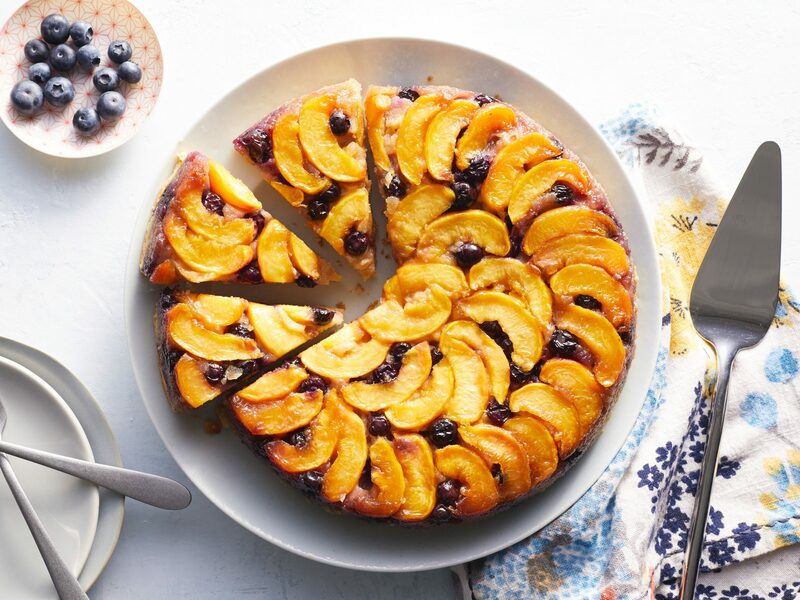 The warm spicy flavor of this cake makes it feel like the perfect slice for fall. Cinnamon, allspice and cloves work well with the sweet cream cheese icing that has an almost caramel-like flavor.